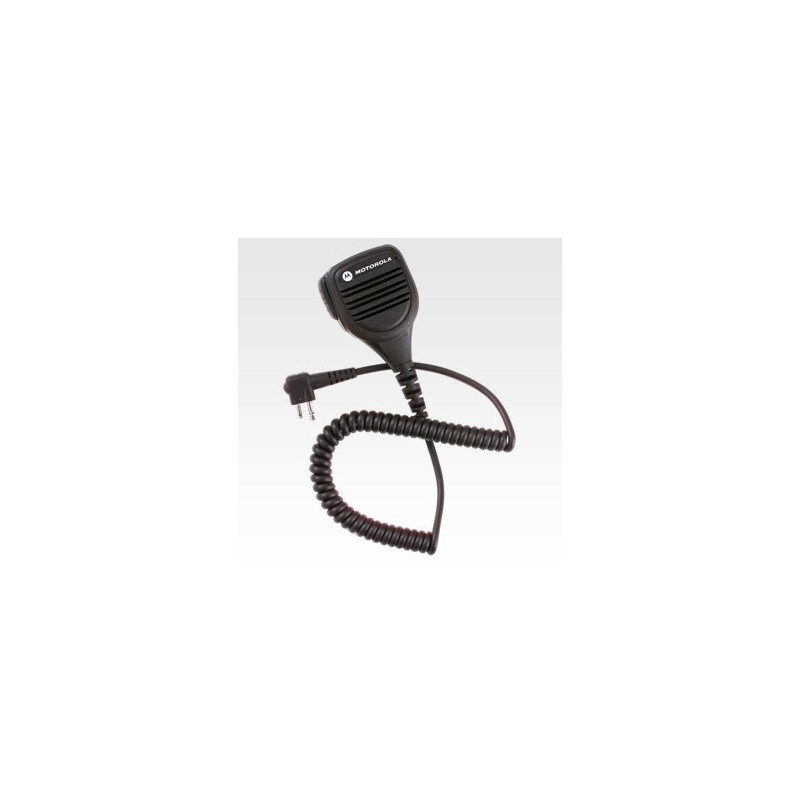 Windporting Remote Speaker Microphone with 3.5 mm Audio Jack. In addition to having windporting technology, the RSM also includes a 3.5 mm audio jack to accept secondary receiver audio accessories for discrete communication. 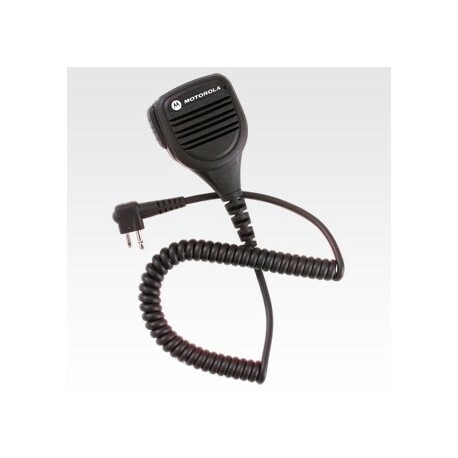 Communicate clearly in difficult weather with this Windporting Remote Speaker Microphone. In howling wind, driving rain and severe weather, Windporting helps you communicate effectively and hear clearly. Windporting technology eliminates the whining and howling sounds of wind blowing across your remote speaker microphone. It also prevents water from clogging the microphone which results in clearer transmissions. This microphone features a 3.5 mm audio jack that allows you to connect a receive-only earpiece for private communication.